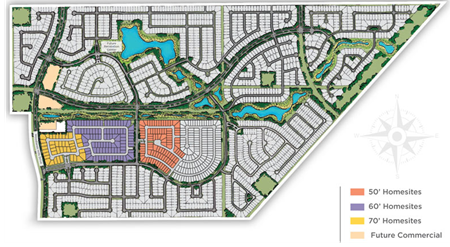 ​HARRIS COUNTY – Balmoral, a 580-acre residential community located northeast of Houston near Generation Park, held its grand opening in early November 2017. Fifty-nine homes have been completed, and Balmoral is expected to have 2,100 houses when complete. As of October 2017, 56 homes and 193 lots have been purchased since the community began selling. Balmoral will feature a $10 million, eight-acre amenity village, which includes a Crystal Lagoon, two beaches, and a clubhouse. https://www.bizjournals.com/houston/news/2017/11/01/land-tejas-cos-s-latest-residential-community.html ​Check out Houston Housing Market Research.